Stacey Tovino, Professor and Director of the Health Law Program at UNLV, shares her experience using States of Grace as a learning tool for students and professionals in medicine and law. An eager and excited crowd awaited the screening of States of Grace at Brigham and Women's Hospital. Read about the event in their blog, BWH Bulletin. States of Grace film review in the March/April 2016 issue of the VideoLibrarian by Isabel Allende. Bill Newman interviews Director Helen S. Cohen in advance of the Amherst premiere of States of Grace. Segment begins at 35:35. Daniela Costa reviews States of Grace for lesbian/bi pop culture site AfterEllen.com. The Vallejo Times-Herald's Richard Freedman interviews Dr. Grace Dammann as States of Grace screens at the historic Empress Theatre. 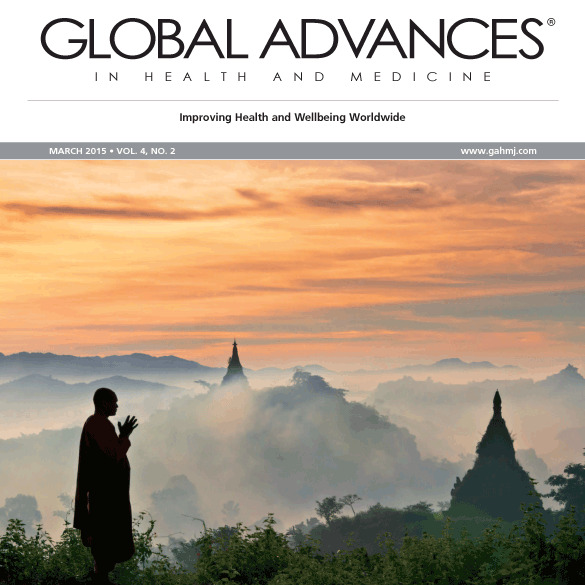 Alissa Murray reviews States of Grace in the March 2015 issue of the Global Advances in Health and Medicine Journal. Hampshire College interviews alumna Helen S. Cohen about the Amherst screening of States of Grace. September Williams writes about States of Grace on her Bioethics Screen Reflections blog. Dr. Grace Dammann discusses States of Grace and the installation of a median barrier on the Golden Gate Bridge with KQED Health Reporter Mina Kim. Jessie Janssen profiles States of Grace as it hits Bay Area theaters to celebrate the installation of a movable median barrier on the Golden Gate Bridge. Katie Grogan and Tamara Prevatt recap on the screening of States of Grace at NYU School of Medicine (SOM) for the school's blog, Literature, Arts & Medicine. Zen priest and chaplain, Judy Fleischman, gives a heartfelt and personal review of States of Grace in the Health Care Chaplaincy's journal PlainViews. Perry Dinardo reviews States of Grace for The Arnold P. Gold Foundation's blog, Humanizing Medicine. 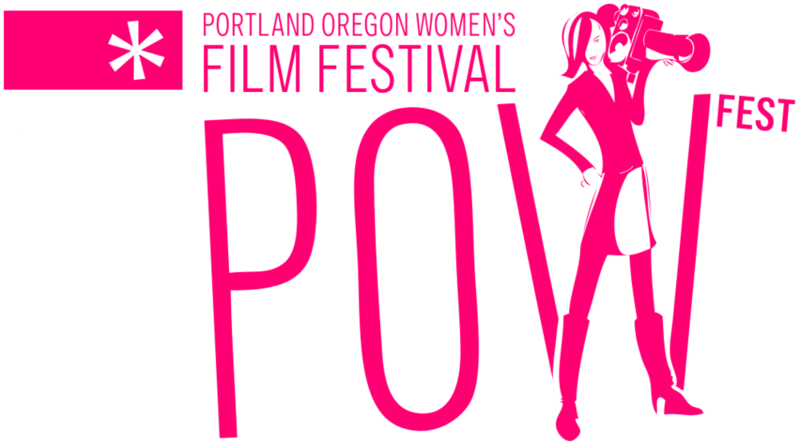 Filmmakers from the 2015 Portland Women’s Film Fest speak with KBOO’s Dmae Roberts on Stage & Sound. Featuring Helen S. Cohen. A Daily Kos story about the new zipper truck on the Golden Gate Bridge quotes Dr. Grace Dammann, head-on collision survivor. Casey Hobbs, RN, from Nurse Talk radio interviews Dr. Grace Dammann and filmmaker Helen S. Cohen. Audiences at the Napa Valley Film Festival selected States of Grace to receive the Audience Award for Favorite Documentary Feature at the 2014 festival. Vicki Larson at the Marin Independent Journal interviews Grace and the filmmakers in advance of the States of Grace world premiere. Julian Guthrie takes an in-depth look at Grace’s path to recovery in the San Francisco Chronicle as States of Grace has its world premiere. Critic Michael Fox, writing on KQED’s Arts blog, picks States of Grace as one of five to watch by local filmmakers at the Mill Valley Film Festival. James Schults from the Bookslist Onlines gives a great review of States of Grace. A cover story in the Pacific Sun, by Joanne Williams, follows Dr. Grace Dammann's "recovery to reinvention." Features Editor David Lewis reviews States of Grace as it opens for a weeklong run in San Francisco and San Rafael. Wake Up San Diego interviews Helen Cohen, Mark Lipman, and Dr. Grace Dammann in advance of the San Diego premiere of States of Grace. Cicely Eastman reviews States of Grace as it heads to Putney, VT, for a screening at Next Stage Arts Project. In a story about the installation of a movable median barrier on the Golden Gate Bridge, the New York Times mentions Grace’s moving testimony at the ribbon-cutting ceremony. KQED Arts’ Michael Fox interviews Helen S. Cohen and Mark Lipman about the process behind making States of Grace. Adam L. Brinklow looks forward to the world premiere of States of Grace for San Francisco magazine. States of Grace held its World Premiere at the 37th Mill Valley Film Festival, where it was honored with an Audience Favorite Award.